Born: December 18, 1872 in Sandwich Ma. 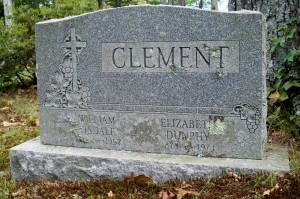 Died: December 11, 1957 in Bourne Ma. at 85 yrs, 5 mos, 17 d.
1. 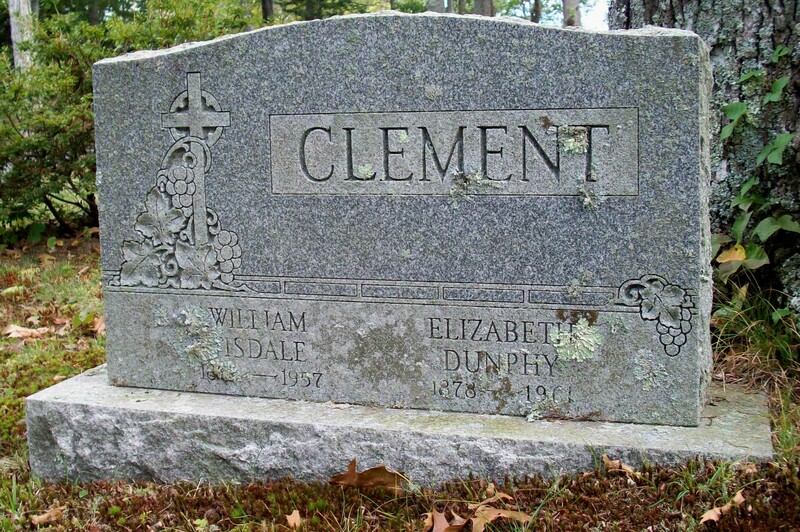 Emma Josephine Clement; (March 26, 1910 – November 18, 2001); Emma is buried in Cataumet Cemetery.